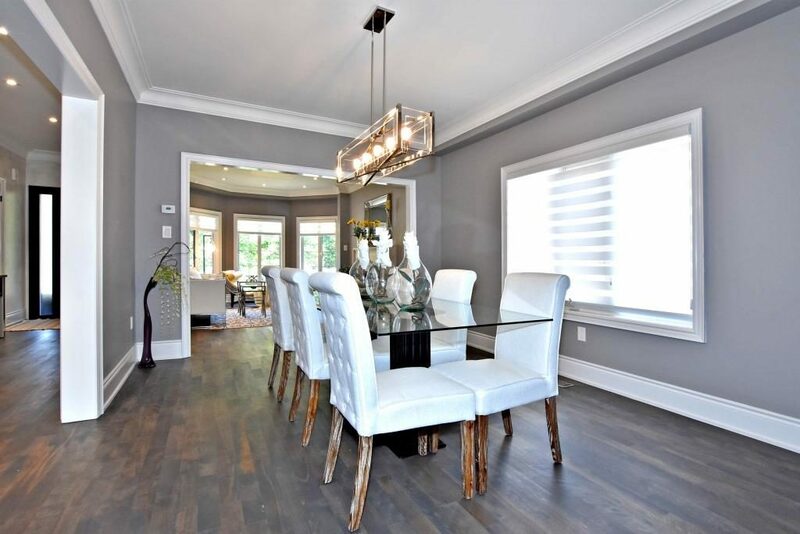 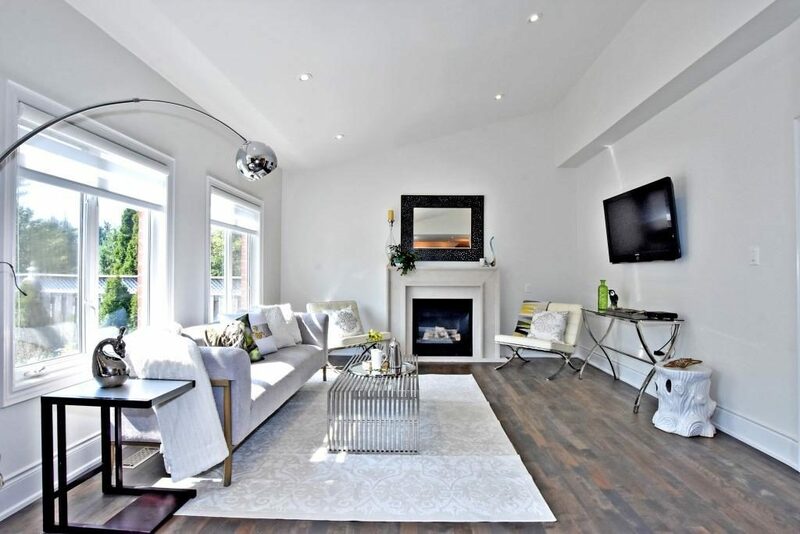 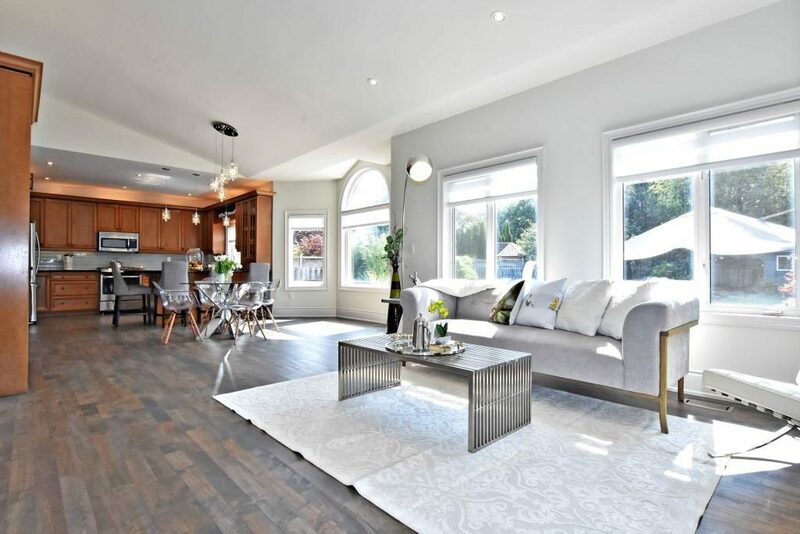 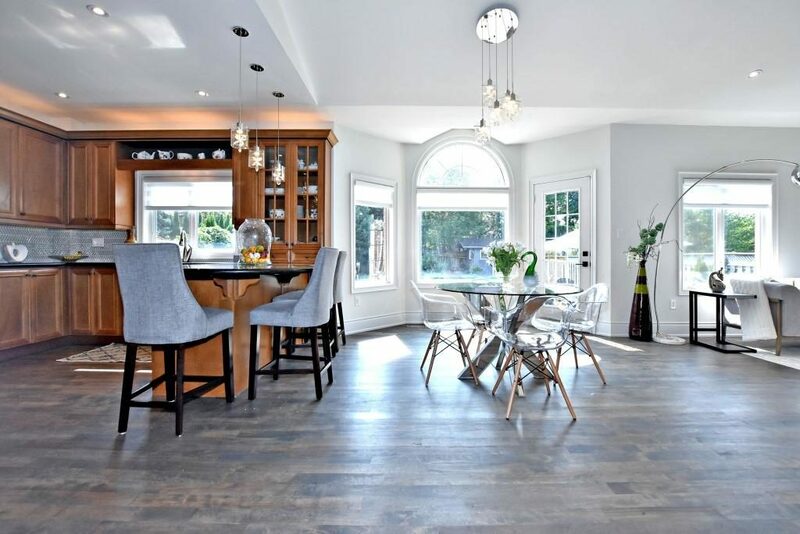 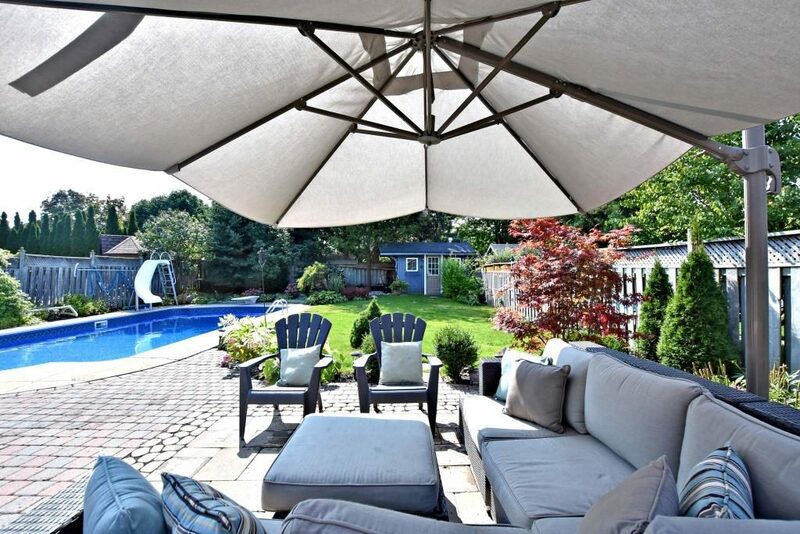 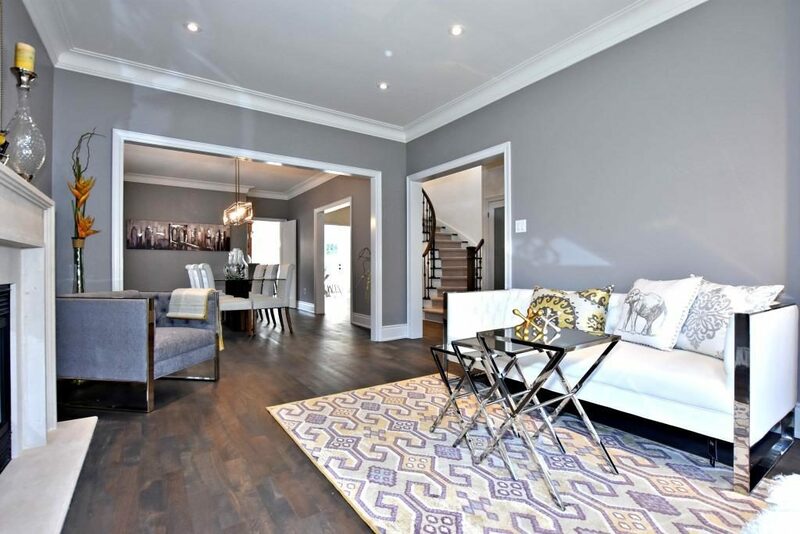 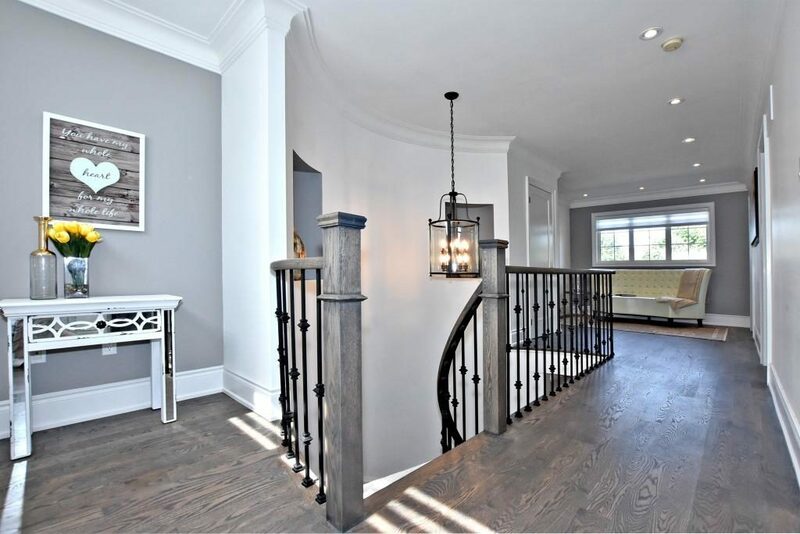 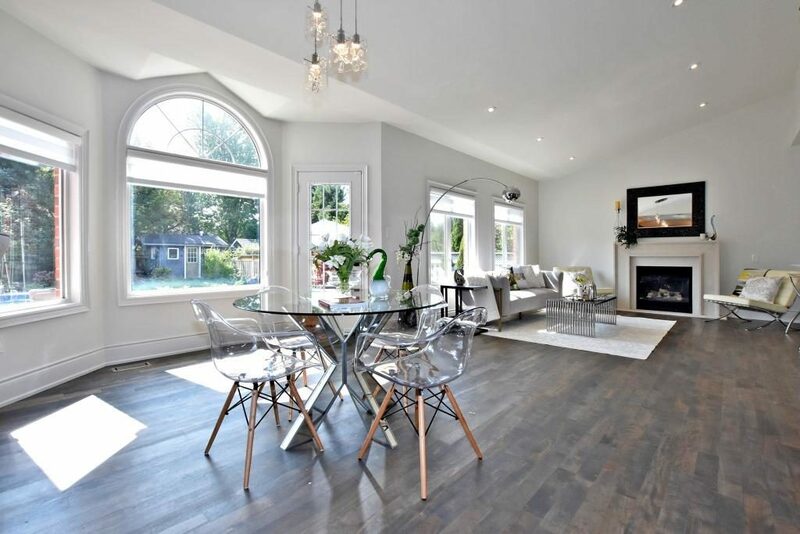 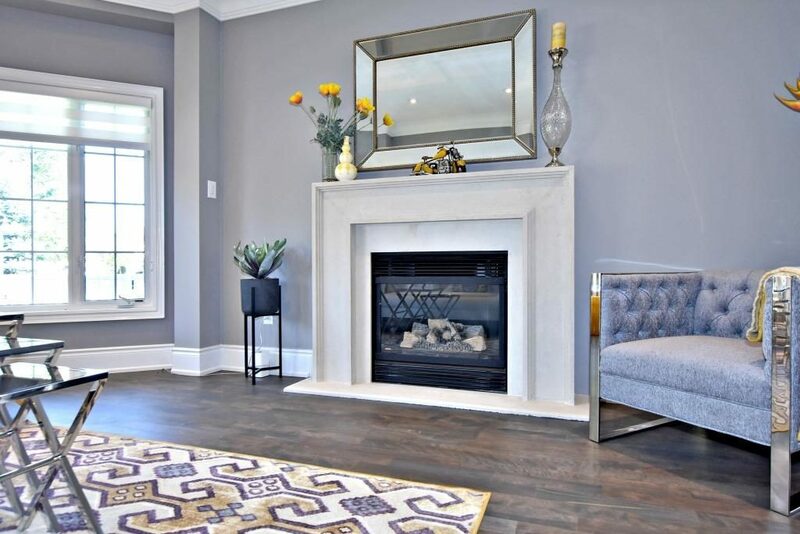 91 Wheeler Cres., East York home staging, house prepared to sell for a high ROI via Toronto’s house stagers, Design to Impress! 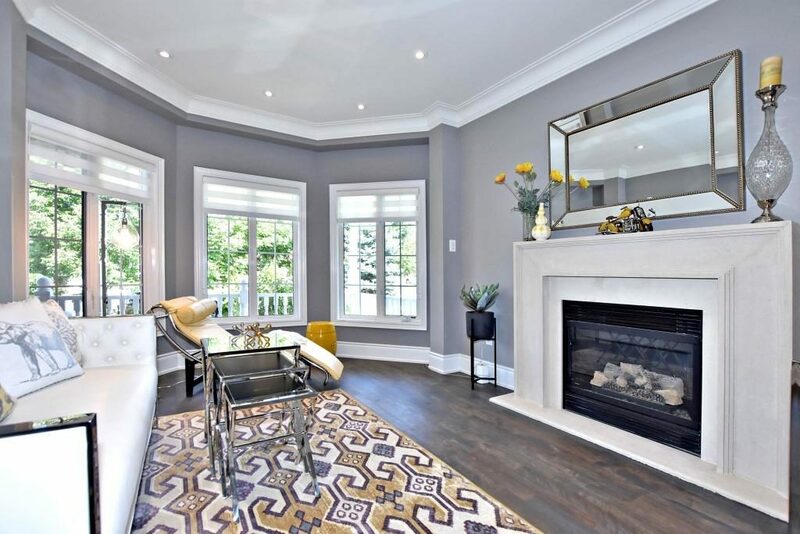 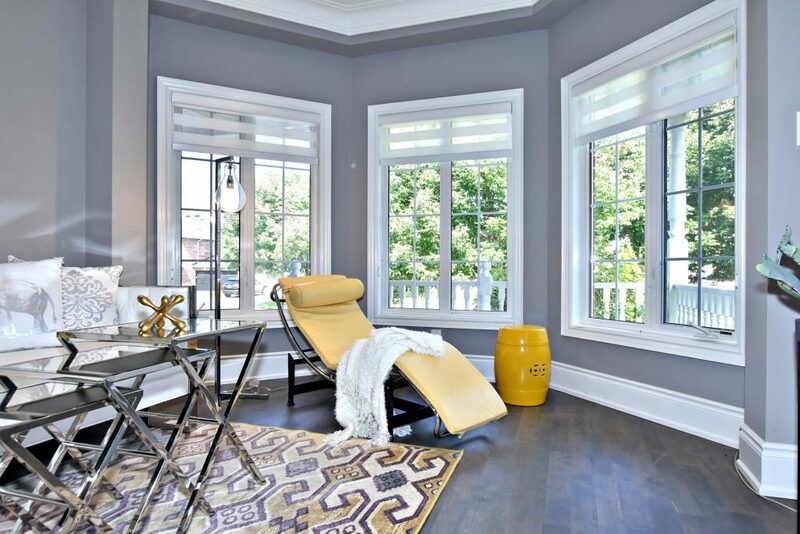 North York house staging: 3 Ron Attwell St. in the Humberlea area, staged to sell for a high ROI via Toronto's home stagers, Design to Impress! 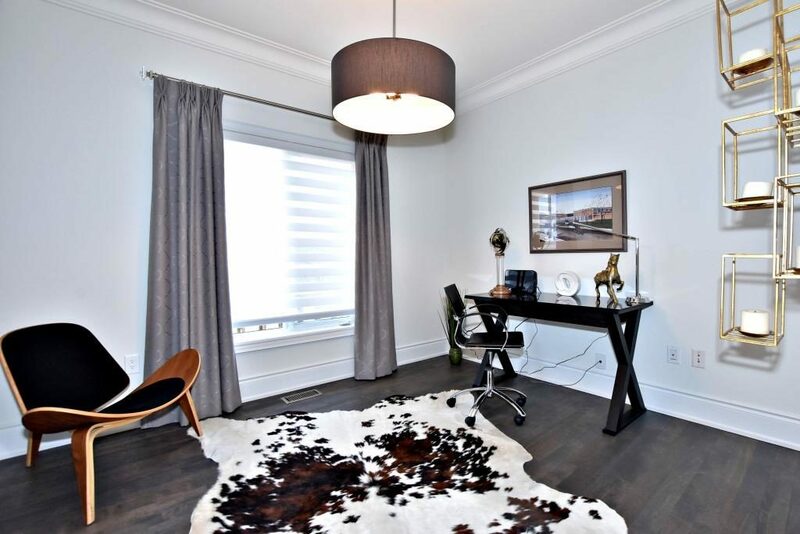 78 Tecumseth Street at Bathurst and King in Downtown Toronto, condo staged to sell for a high ROI via Toronto's home stagers, Design to Impress. 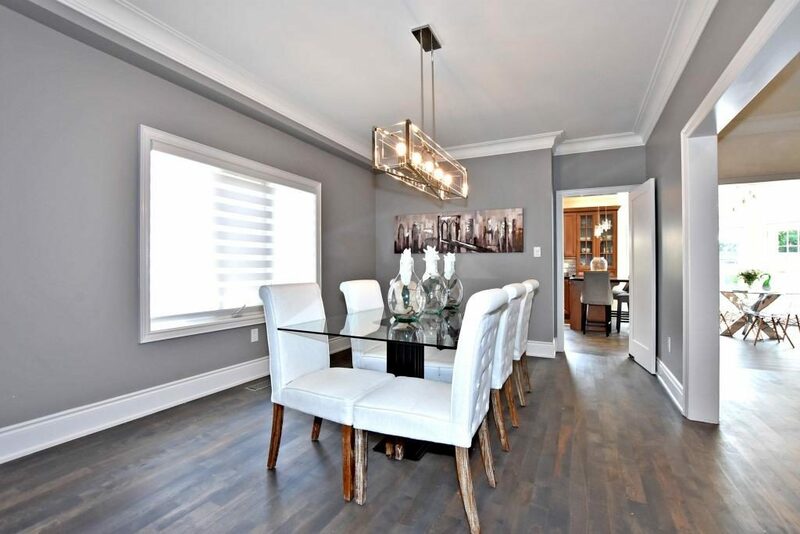 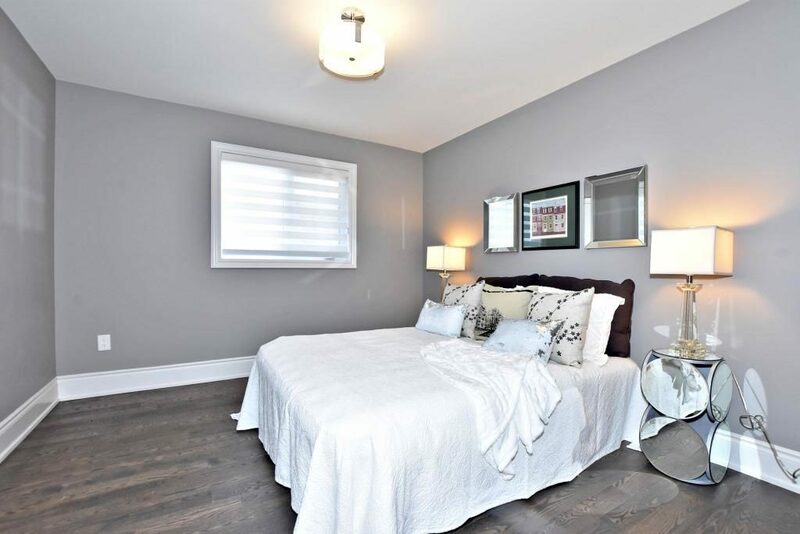 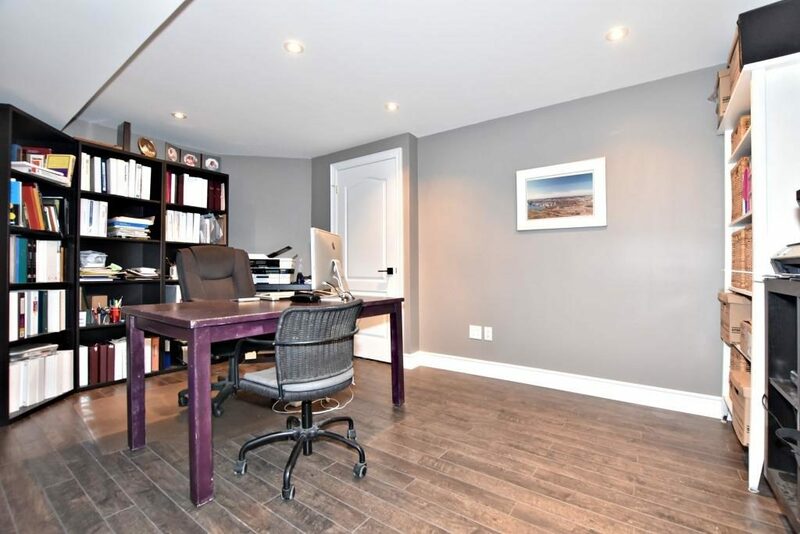 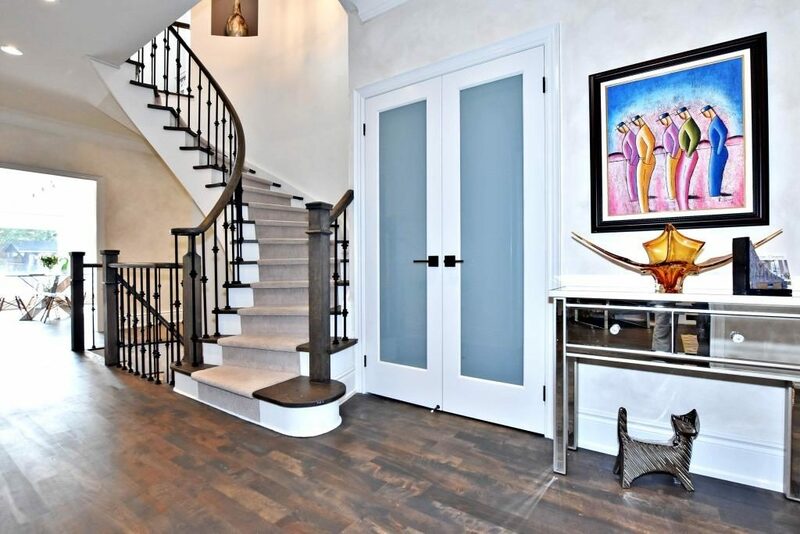 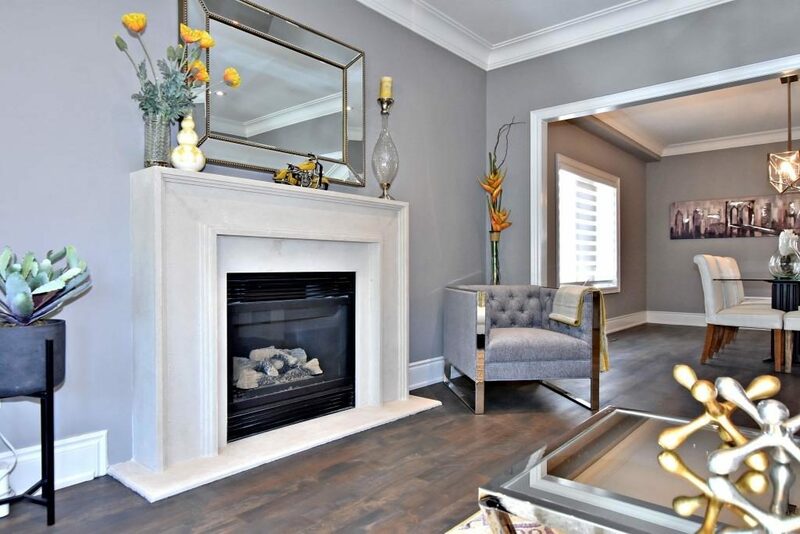 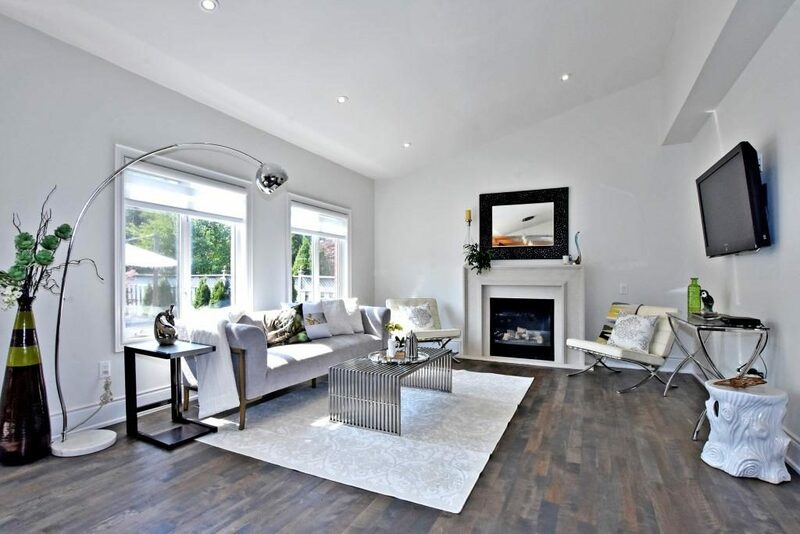 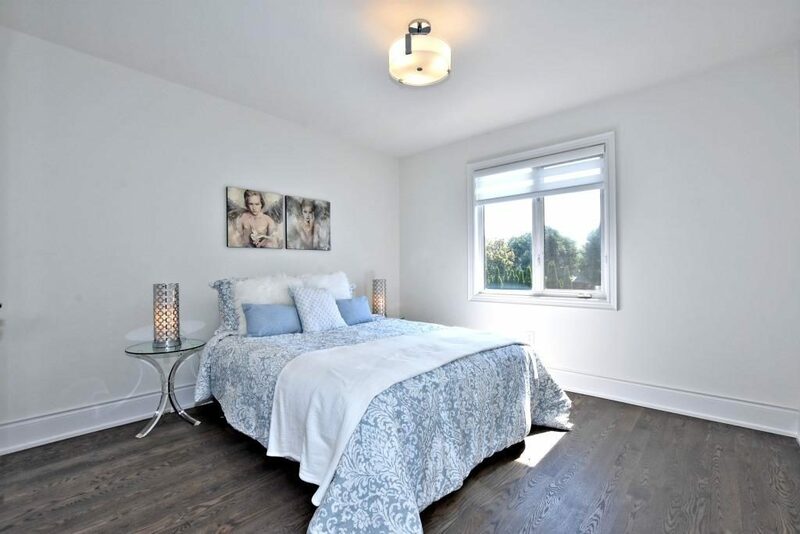 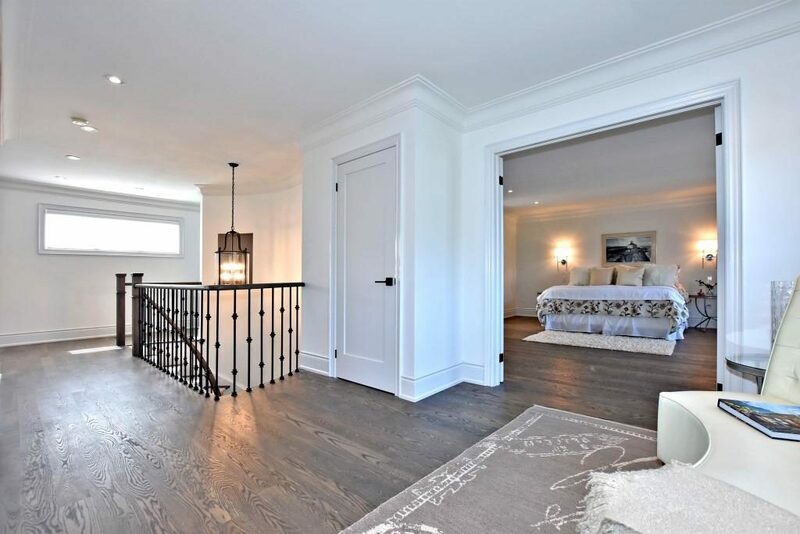 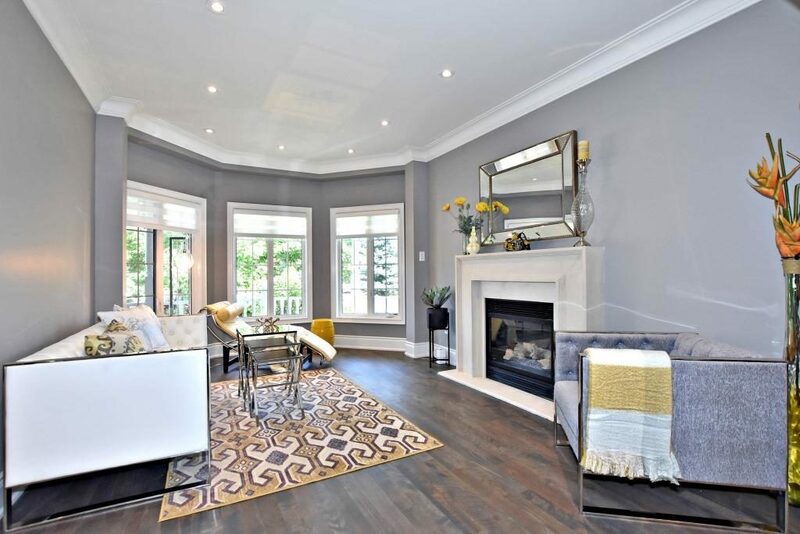 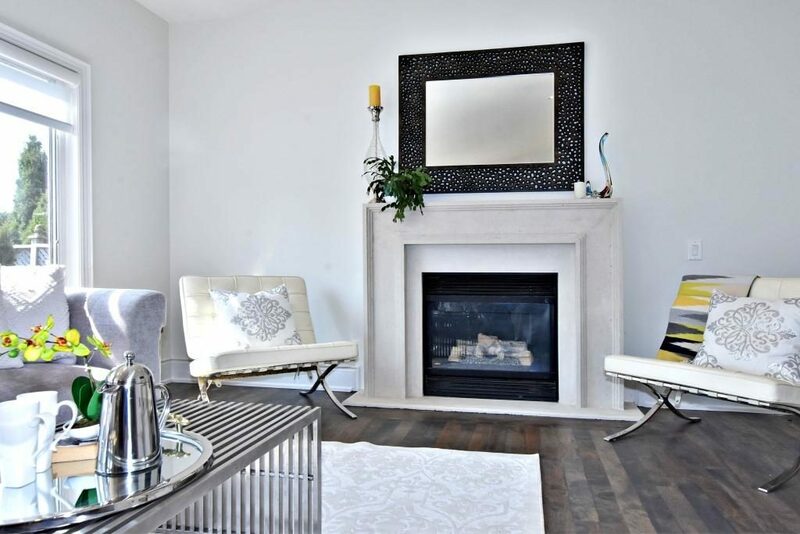 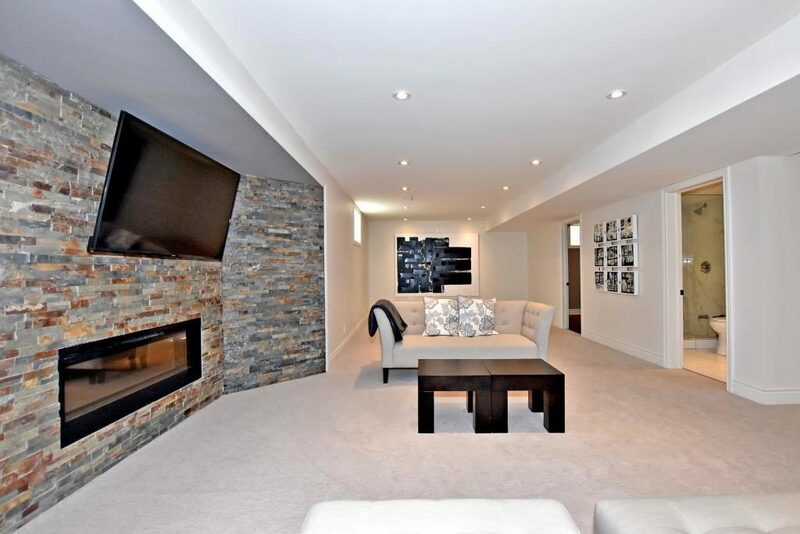 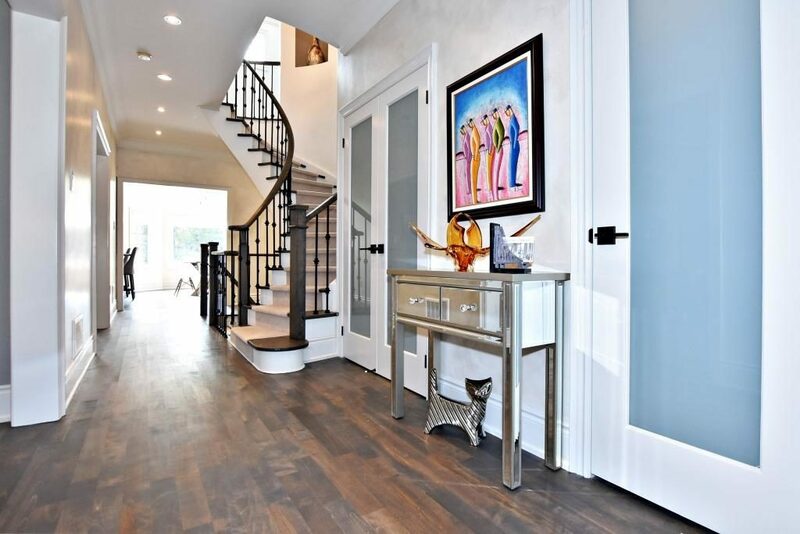 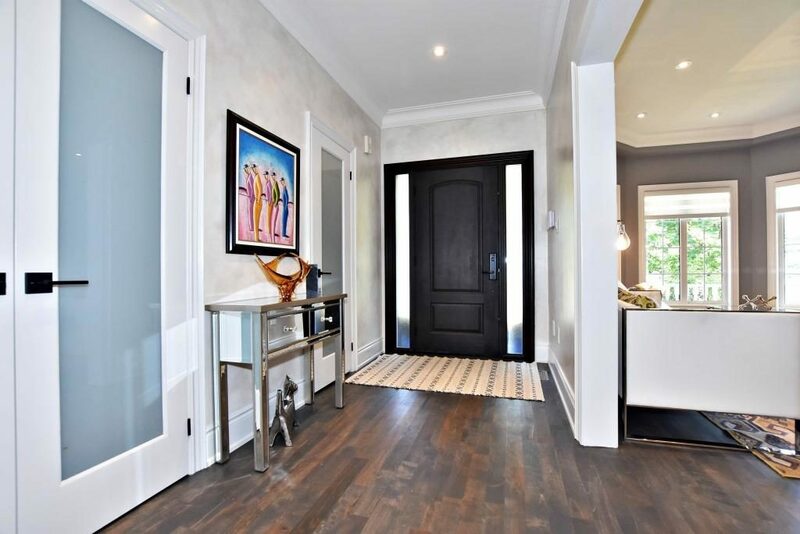 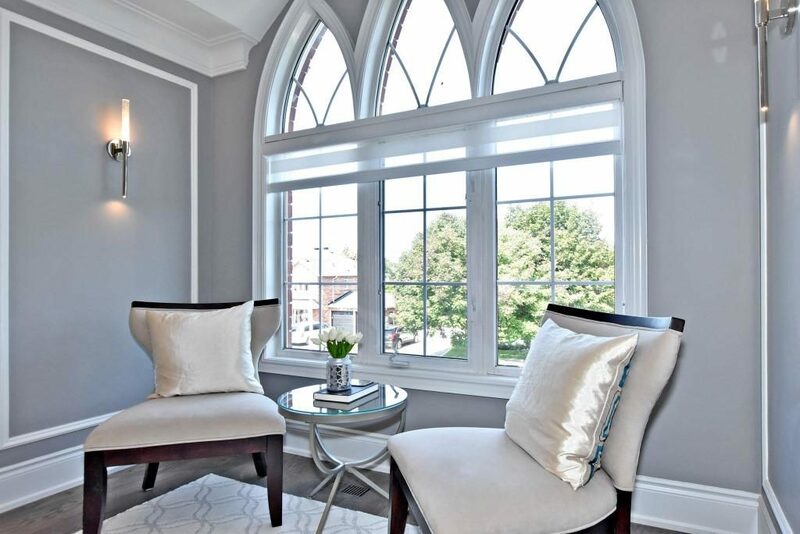 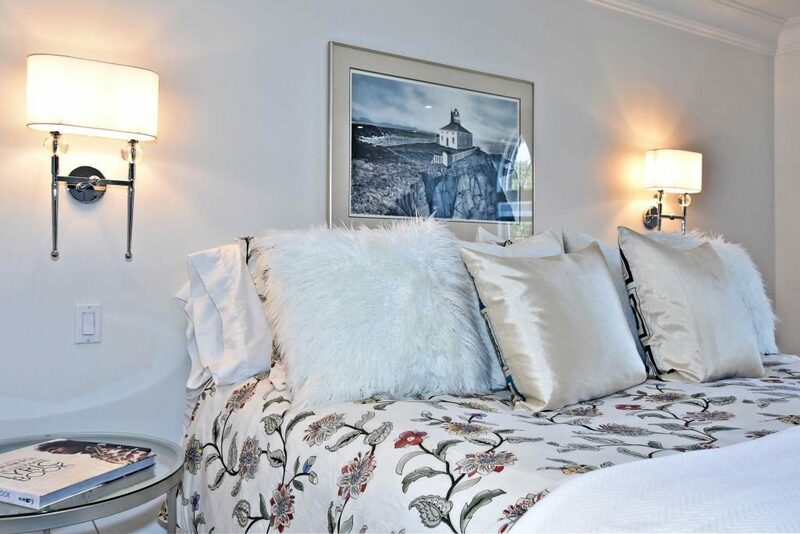 Etobicoke condo staging: 59 Annie Craig Drive, Unit 515, Toronto. 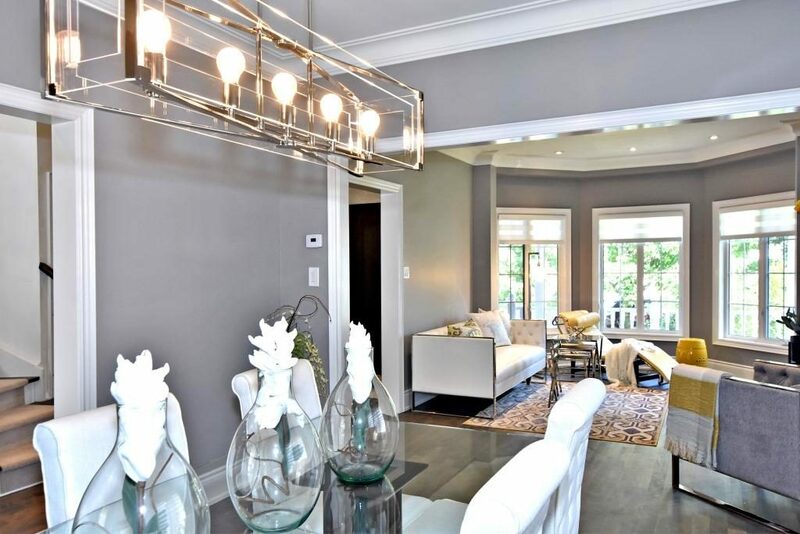 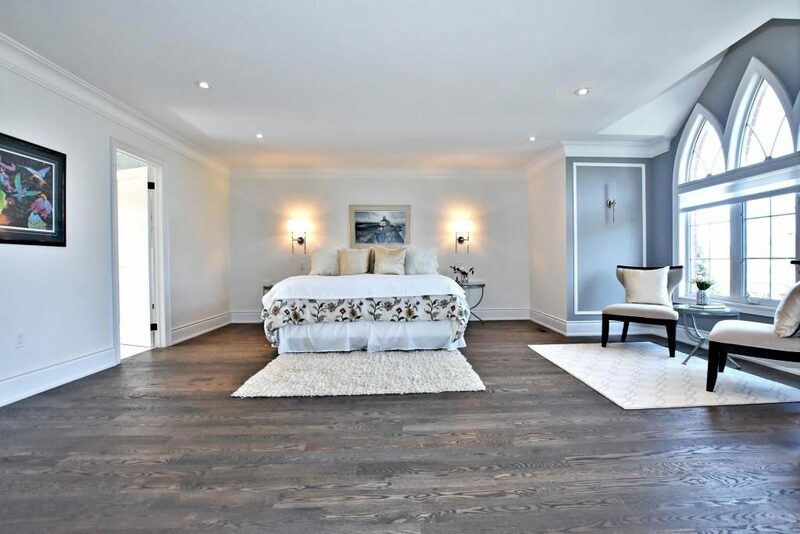 This high-rise, 2 bedroom unit was staged to sell for $4,890,000 by Toronto’s home stagers, Design to Impress!